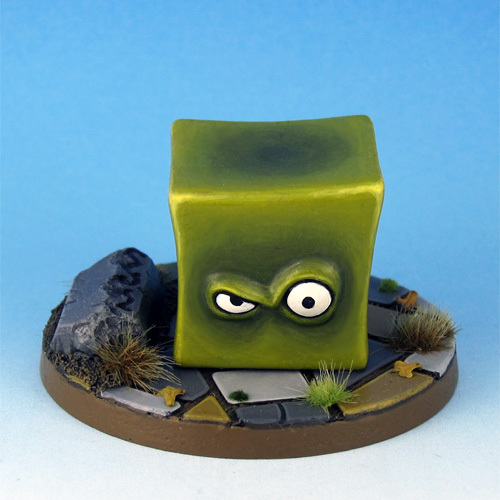 I found this cute SDE sized Gelatinous Cube on Shapeways and as the Cubes are some of my favorite monsters from D&D, I decided I needed one. I ordered the model in “Plastic: Frosted ultra detail”, which is one category below the printing quality I chose for the Ghost model. I don’t know if it was due to the printing quality or the model itself, but there were noticable steps on the surfaces of the sides and top of the cube. 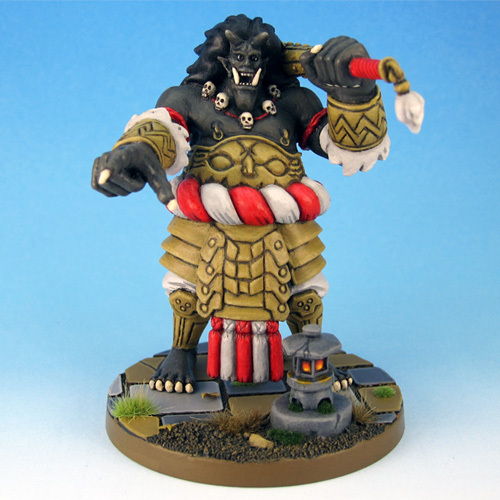 As there were none on the front and the eyes I think it is an issue with the model, rather than the printing quality. The problem was only minor, though, as a few strokes with a file removed the steps. I used the time around christmas to polish the website a bit. The preview pics I used until recently were rather small and showed only a small section of the actual image, so I redid all of the preview pictures on the mini pages. 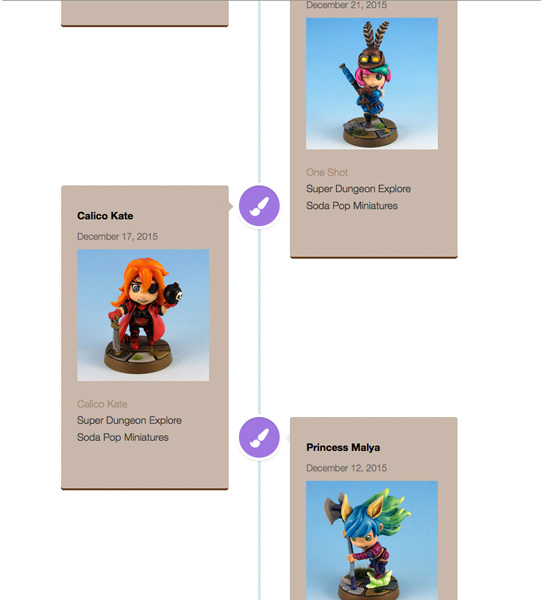 Updated the category pages, too, to get more of a gallery feeling.